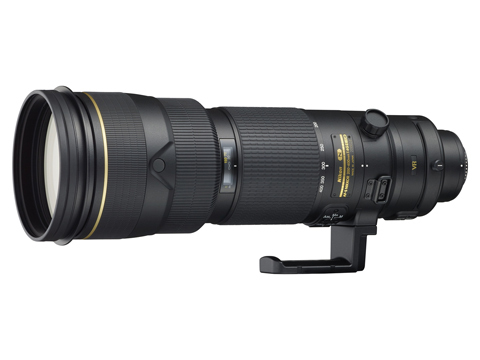 Nikon has today announced the upcoming launch of a new professional 200-400mm super telephoto VR lens. The AF-S Nikkor 200-400mm f/4G ED VR II adds an A/M mode designed to enable autofocus priority even ‘if the focus ring is being handled during shooting’. The 24-element-in-17-groups optic is due out on 28 May, priced £6,249.99.